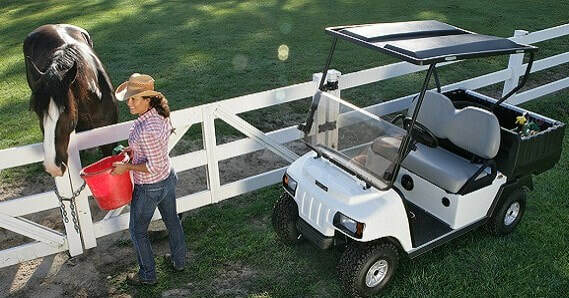 CLUB CAR XRT - GOLF CARS UNLIMITED, LLC. Need more room? 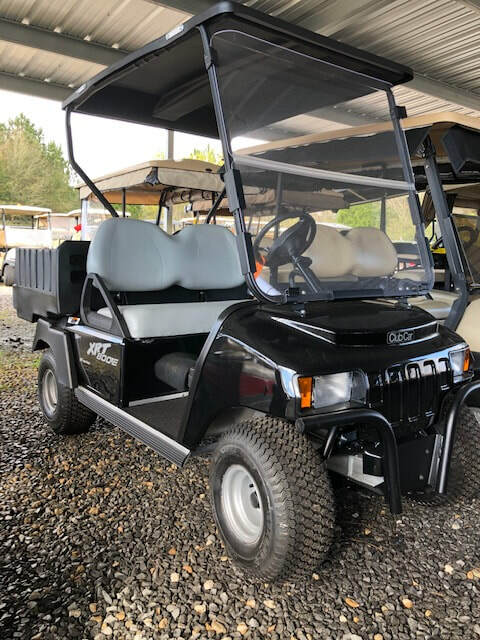 XRT1550 SE models are the ultimate four-passenger 4x4 hauling crew and materials across a construction site, hunting UTV for trails and offroading with your friends and family, featuring two rows of forward-facing seats. And you won’t have to sacrifice comfort, either, thanks to our 13-position adjustable driver's seat with retractable seat belt and a Double A-Arm front suspension with coil-over shocks that will enhance your ride. 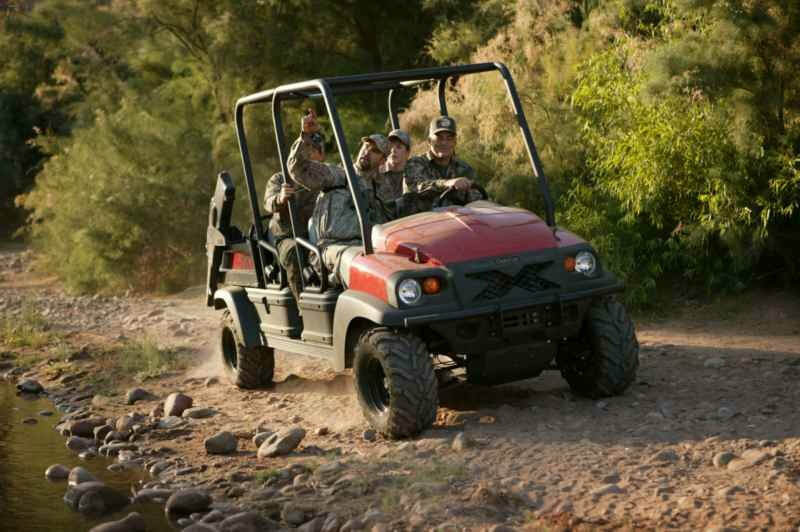 It's the perfect hunting utility vehicle for taking the entire group on whatever trail or woodland you want to go.